For 60 years Senior Grandmaster Tyron Crimi, also known as T.R. 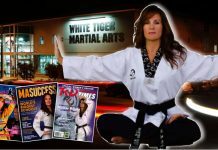 Crimi, has been passionately immersed in martial arts. His path began in 1956 in Nevada. He trained in Judo for the next four years. In 1963 he moved to Grass Valley, CA and in the city of Sacramento he found a new dojo where karate was taught. 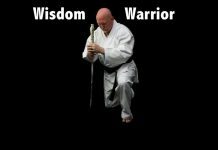 In 1969 he received a Dojo Shodan in Kempo Karate. The following two years (1970-1972) took Grandmaster Crimi through a multitude of martial arts, including Hwarang Do, Tang Soo Do, Hapkido, Aikido, yet his quest was still unfulfilled. 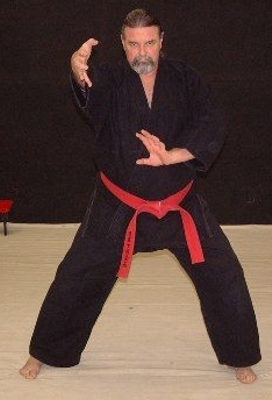 Grandmaster Tyron Crimi has been teaching Martial Arts i.e. 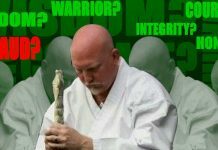 Karate and DanZan Ryu Jujutsu for the past 48 years, 40 of those years have been spent teaching Hikari Ryuza Jujutsu®. Since the opening of his dojo, Dr. Crimi has been responsible for 39 students attaining the rank of Black Belt (Shodan) and higher. 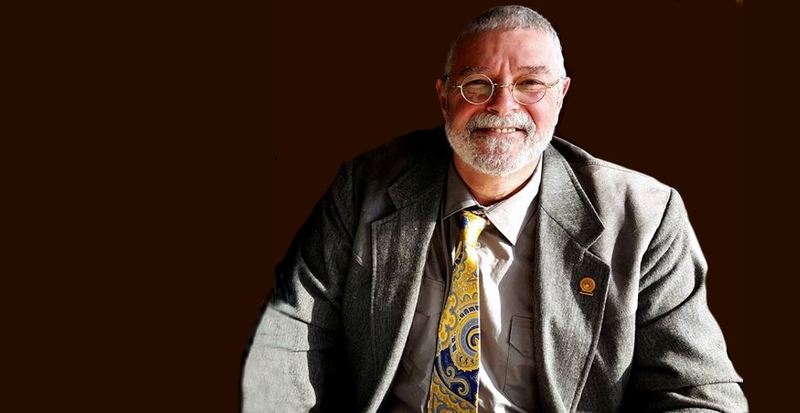 He has been a defensive tactics instructor for law enforcement for over 40 years. His defensive tactics course is certified through the Commission on Peace Officer Standards and Training (POST), California Department of Justice. His curriculum includes special courses of tactical training, such as ATGrD (Advanced Tactical Ground Defense), PCT (Pain Compliance Techniques), and Ha-e-Ha (knife to knife).